When looking to swap your old iPad for credit toward a new one, you have many choices— but which is best? AppleInsider maintains a trade-in guide year-round as part of its Price Guides, which lists the many popular services and real-time price quotes. Here's how they break down in more detail. Gazelle, NextWorth & USell are three of the leading online-only shops that make it easy to mail in your old device and receive cash in return— they are a popular option since they do not require a time-consuming trip to a brick-and-mortar store and provide flexibility in what you can do with the money you receive, as opposed to retailers who offer only store credit. Gazelle, the largest and most established of the mail-in vendors, has gone to great lengths to make the trade-in process as painless as possible. To begin, you first lock in your trade-in price by visiting Gazelle's website, where you will be asked to assess the physical and operational condition of the device by rating it in one of three tiers— broken, good, or flawless. The ratings include factors like whether the device's screen is cracked or if it has ever been damaged by liquids. 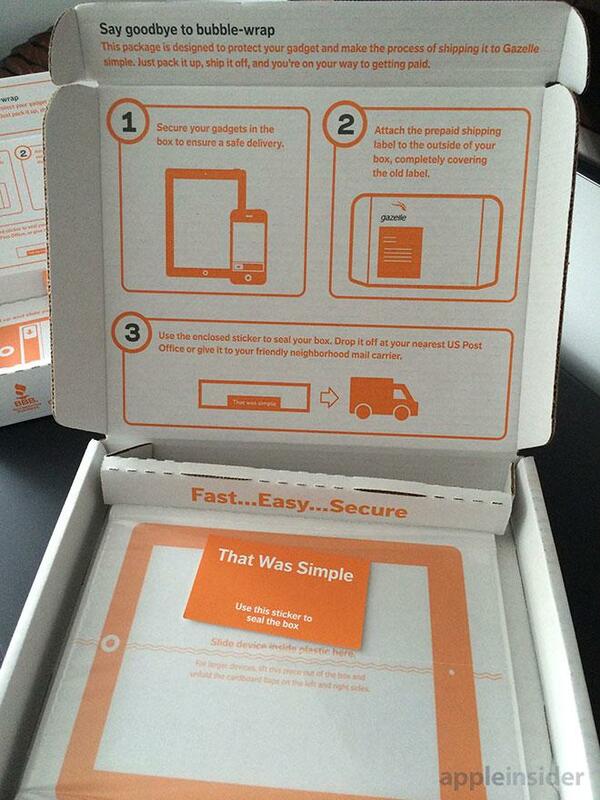 A few days after locking in your price, a pre-paid shipping box will show up on your doorstep. 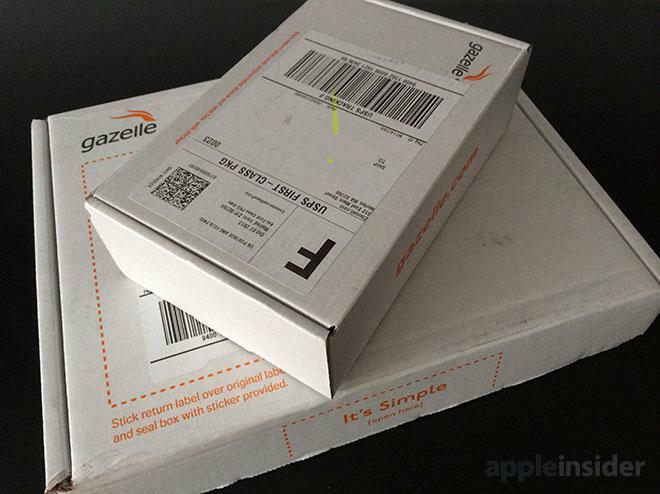 Gazelle gives a generous 30 day grace period to pack the device securely in the box and get it back into the shipping company's hands, or you can use your own box and simply print and affix a pre-paid shipping label instead. Once Gazelle receives your old handset or tablet, Gazelle will issue a check within 10 business days as long as the device's condition matches your online assessment. Alternatively, you can choose to be paid more quickly via PayPal, receive an 5 percent bonus by accepting payment in the form of an Amazon Gift Card, or donate the proceeds entirely to charity. Of the other cash programs, USell offers the most value for iPad 2 and iPad 4 owners, while NextWorth takes the crown for the iPad 3 and iPad mini. Meanwhile, Apple, Amazon, Wal-Mart and Best Buy offer alternatives for consumers who are frequent shoppers of one of those stores. These services work similarly to those that pay you in cash for your device, though in lieu of cash you will receive a physical or electronic gift card from the retailer. Unlike iPhone trade-ins, you can often get a higher valuation from one of their cash competitors, like Gazelle. Amazon wins the value sweepstakes for all four devices in this category, followed closely by Apple with Best Buy in third place and Wal-Mart offering the lowest valuations. With Apple making its in-store trade-in program exclusive to the iPhone, Wal-Mart and Best Buy are the only options for receiving credit for your device on the same day. There is a catch, however— Wal-Mart's in-store credit can only be used toward the purchase of a new device, while Best Buy's in-store program runs only until Nov. 9.